Check out possible Straight Talk outage, if you got the service down OR any other issue when network services are not working. 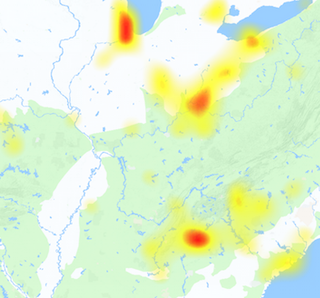 Find out the problems with the service with the help of outage map given here, the issues are not so often but they do occur so. 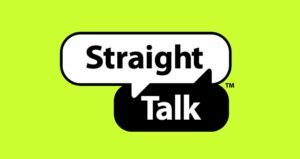 Straight Talk is a registered trademark of TracFone Wireless Inc., it is largest no-contract phone providers in U.S. and TracFone is owned by AMX which is leading telecom service provider in Latin America. The issues reported by the users and consumers of Straight Talk services are averagely related to the login problems, order tracking issues, website not working, internet problems, slow internet, connectivity issues, text messages or voice calls are not working, online payment issues, unable to activate my account and some other very customer specific and unseen problems. As the service claims that it provides its wireless services without the commitments of contracts, and this saves a person about $974/yr. If you got any problem with the service of company, you must report it here with a little sentence about the error OR problem type which you got over there.